You need a vehicle that works just as hard as you do. 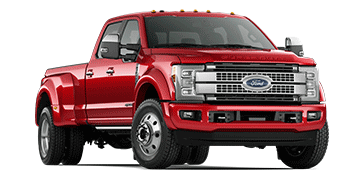 The new lineup of 2018 Ford Super Duty F-450 available today at Ewald's Venus Ford is exactly what you need. These Super Duty F-450 were made with Wisconsin in mind and their need for a tough vehicle. Ford has made sure that what they make is reliable and able to handle whatever you can throw at it. 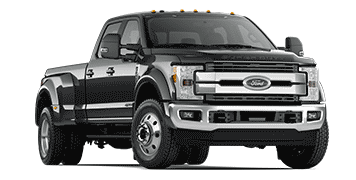 The 2018 Ford Super Duty F-450 is available in 8 different trims with each showing you what luxury means. This will make all your hard work feel like child's play. It's time to get to work in your new Super Duty F-450 from Ewald's Venus Ford on East Layton Avenue near Milwaukee. The new 2018 Super Duty F-450 at Ewald's Venus Ford near Milwaukee will surprise you with how much you are able to haul and tow. You will never have to worry about your truck being able to handle what you need it to do, because Ford has built the 2018 Super Duty F-450 with the heavy loads and hardest jobs in mind.The 2018 Super Duty F-450 is not just all work and no play, because you will also be able to handle off-road adventures as well. 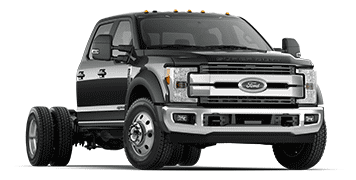 Ford has also made sure that this is the sort of vehicle you want to be seen in, the exterior and interior both express the amount of attention that was put into the design of the 2018 Super Duty F-450. There is also enough room for you to take your coworkers with you when you go and they won't be ashamed to take the back seat, because they have enough room to sit comfortably. The Super Duty F-450 keeps technology in mind as well when they designed it. With rear view cameras, navigation systems, among other technologies that make towing and hauling much easier. 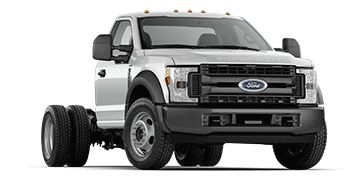 With the numerous airbags, child tethers, SOS Post Crash Alert System, SecuriLock Anti-Theft Ignition, you will feel safe and secure riding in your Super Duty F-450 or leaving it parked. It's time to show off your new high tech toy. 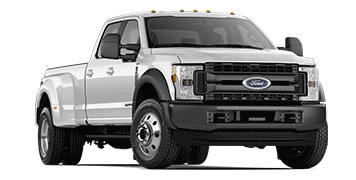 The 2018 Super Duty F-450 is great for traveling around Cudahy or taking a trip to Milwaukee for the day, you will look for an excuse to drive. 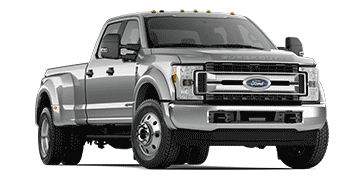 You will not worry about whether your Super Duty F-450 will break down or not, you can drive with confidence that you are using a high quality, durable vehicle. The 2018 Ford Super Duty F-450 is up for hard work or playing in the mud, it wants to show off what it is capable off and the engine is more than ready for the harshest of terrains. The 2018 Super Duty F-450 is great for work or play, because of Ford engineering, painstakingly perfecting every aspect. Even the voice-activated Ford SYNC is ready to respond to your every word, making it easy to safely multi-task as you drive. 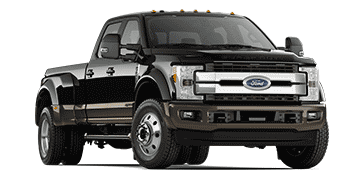 With the numerous trims available as well as other options, you are sure to find the exact 2018 Ford Super Duty F-450 that will fit every need you have. Find out which 2018 Super Duty F-450 is right for you.